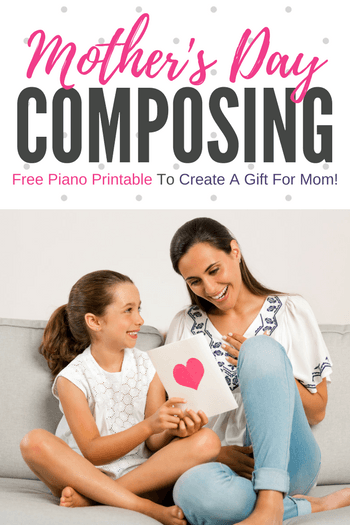 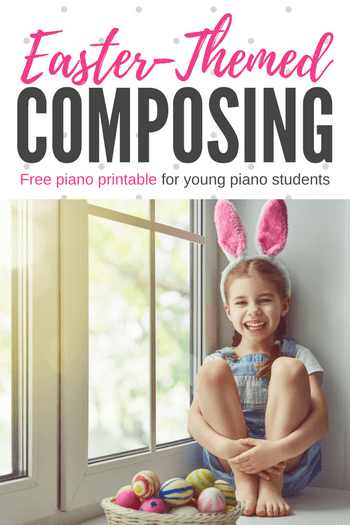 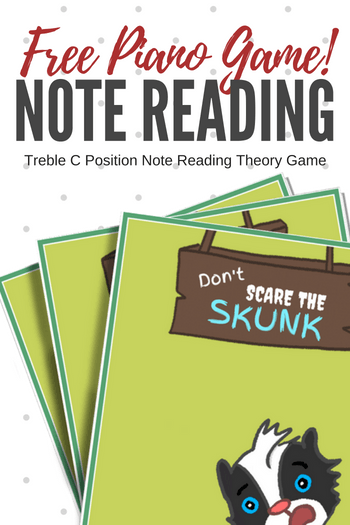 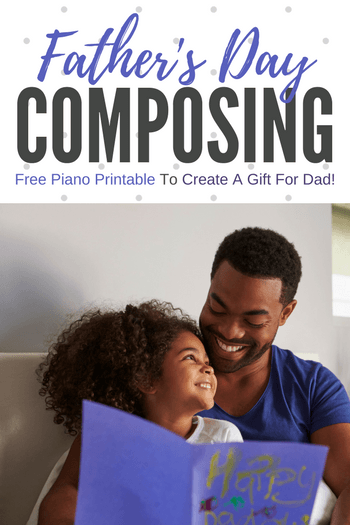 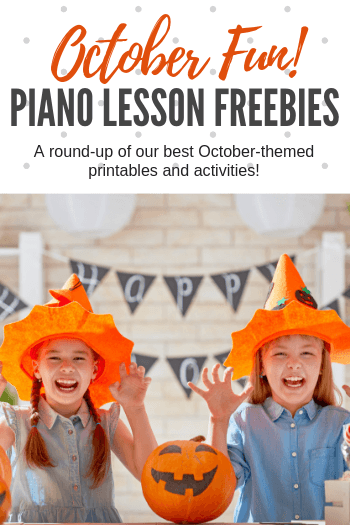 Get Ready For October With This Goody Bag Of Piano Lesson Printables! 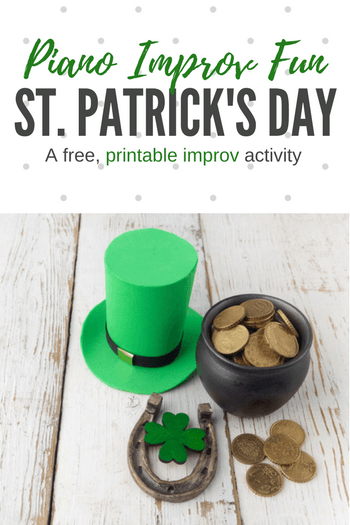 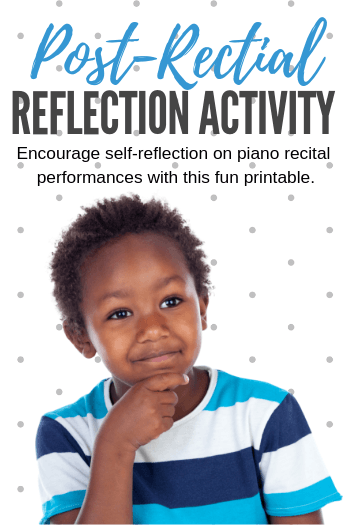 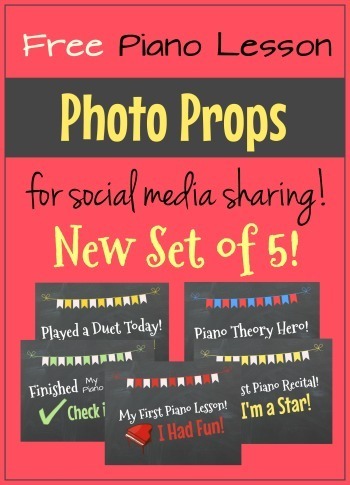 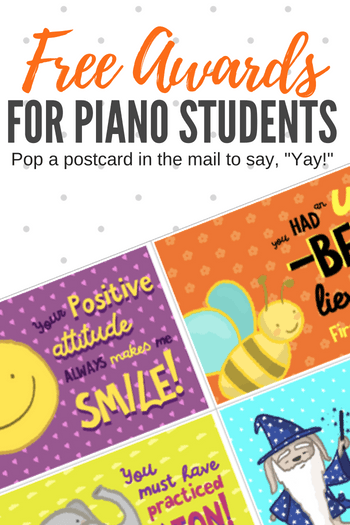 Piano Student Accomplishment Postcards… Mail Your Kiddos Some Smiles! 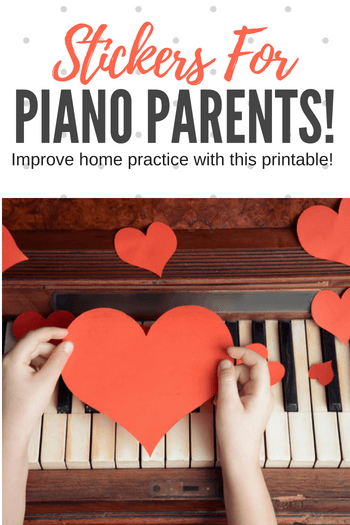 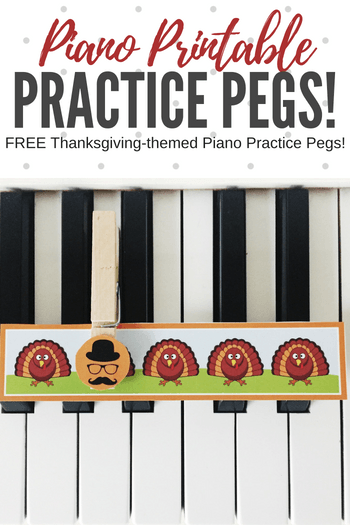 With These Piano Parent Stickers… Home Practice is Sure To Improve! 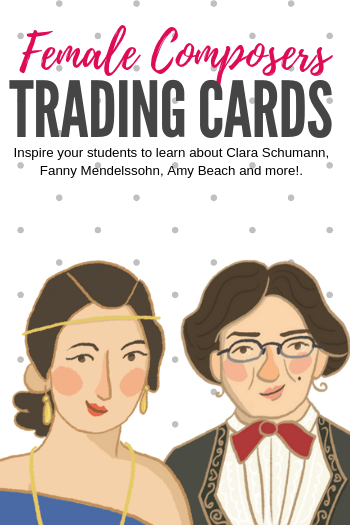 A Composer Trading Card Set Filled With Some Serious Girl Power!